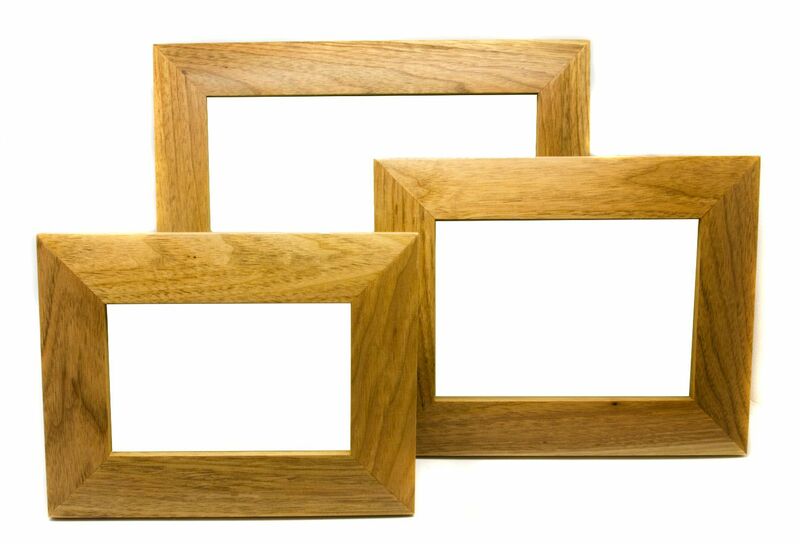 These frames are a great way to display a picture of a pet that is no longer with us. 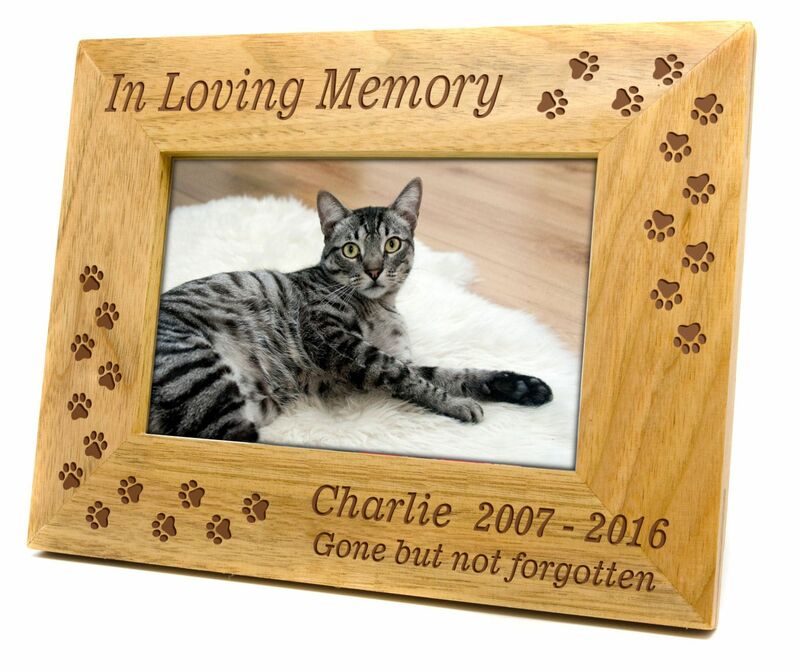 With paw prints around the frame and In Loving Memory at the top and Gone but not forgotton on the bottom, you can add the name and date of your pet. 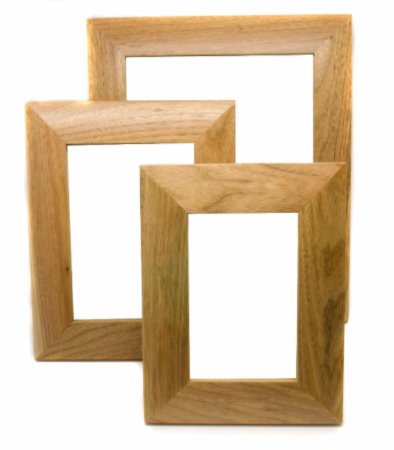 The natural grain finish ensure these frames enhance any photograph, whether black and white or colour. 4" x 6" (10cm x 15cm). 5" x 7" (13cm x 18cm). 8" x 10" (20cm x 25cm). 6" x 4" (15cm x 10cm). 7" x 5" (18cm x 13cm). 10" x 8" (25cm x 20cm). 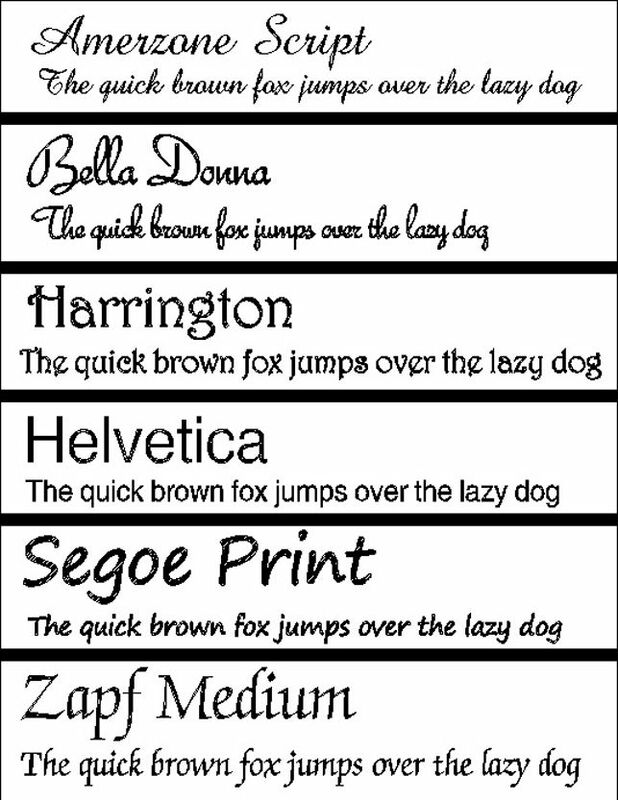 Personalisation on the frame is done on the bottom right as per example and can be approx 2 lines of 25 characters per line including spaces.